Wow. It has been a while. So for whatever reason (laziness, forgetfulness, etc.) I decided to skip out on the world of blogging for the months of March, April, and May. Not that I ever signed a contract that said I would keep this thing tip-top and up-to-date. I guess it’s just about being a responsible blogger.. which obviously I am not. But here I am, a few months later trying to exercise my blogging demons. So quickly, here’s what has happened to me in the past few months. I did go curling, several times. I’m actually quite good at it. The league is pretty much on hold during the summer. But come fall, league play resume and so will my quest for Olympiad level skill. I turned 22 on March 3. 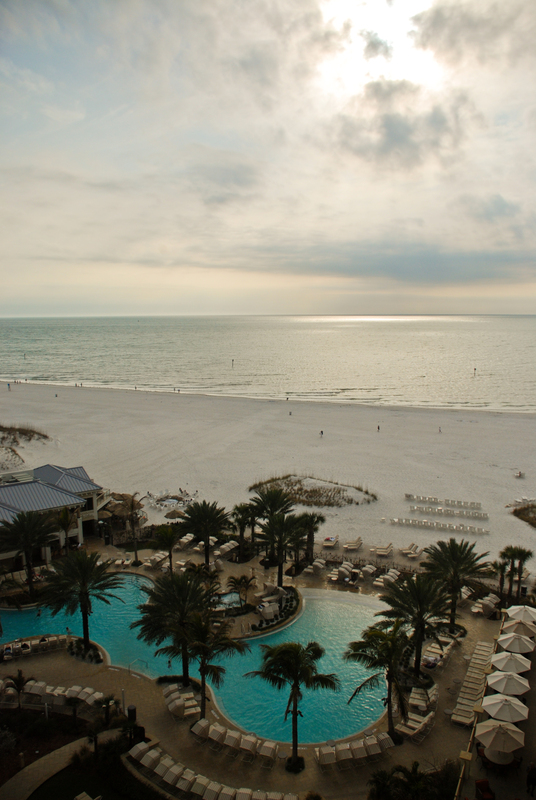 I went to Clearwater, Florida for spring break with a group of friends. There I caught a fish, got in a fight with a bird about the fish, got seriously sunburned, watched a lot of college basketball, and lost my debit card. This was a shot from a hotel there.. 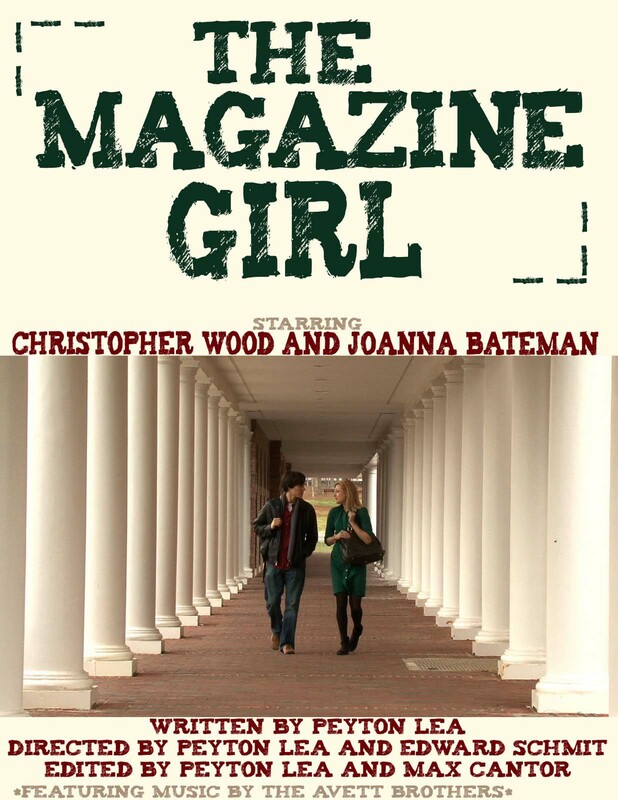 In late March, a film I did called “The Magazine Girl” was accepted into and played at a film festival at Fearrington Village near Chapel Hill.. In early April Phil Mickleson won the Masters, Third Eye Blind played a concert in Elon’s gym, life was beautiful. In late April I got an internship that later turned into a job with a photographer named Steve Exum of Exum Photography. 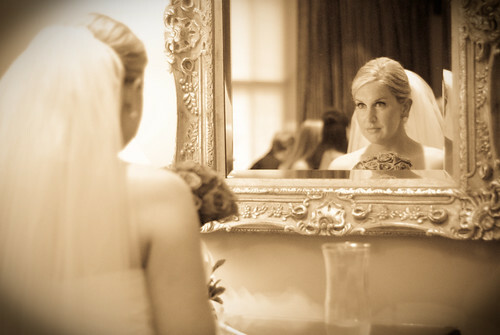 In May, I photographed a wedding.. I also went to a local racetrack called Ace Speedway to watch good ol’ boys race their souped-up Ford hatchbacks. The parties leading up to graduation got bigger and more frequent until finally May 22 arrived and I walked across a stage to receive my diploma. Then my family put on our annual Grayson Lea Memorial Golf Tournament. It was unbelievably beautiful day with a fantastic turnout for Grayson’s 25th birthday. A week later I was lucky enough to film NASCAR driver David Ragan’s Fan Appreciation Day. It was a very fun day and I appreciate the opportunity to produce a video for David’s website..
A week or two later brings you to this exact moment where I am typing this blog entry on the eve of the greatest sporting event on the planet: the World Cup. Tomorrow begins my inability to move away from the television for one solid month, watching the Beautiful Game at its best. Tomorrow also begins my outrageous amounts of patriotism… GO USA! So there you go. Thanks for checking in. Hopefully I’ll blog more often than once every 3 months, but I can’t make any promises. ~ by Peyton Lea on June 10, 2010.